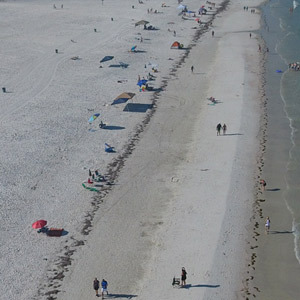 Clearwater beach is one of Florida's most popular vacation spots. 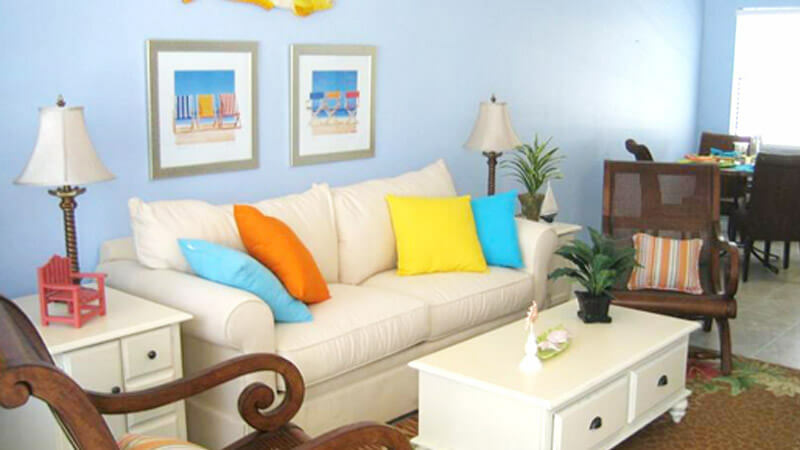 Because of our world-renown white sand beaches, our extensive recreational opportunities, including the largest recreational fishing fleet on the West Coast of Florida, walking distance to restaurants and attractions, and nature-based attractions. Clearwater Beach is the Best City Beach on the Gulf of Mexico according to Dr. Stephen Leatherman ("Dr. Beach"), a Florida International University professor who has been ranking America's beaches for nine years. USATODAY.com readers ranked Clearwater Beach in their 2001 Top 10 list of Best Beaches from Maine to Hawaii. Caladesi Island and Sand Key beaches have been named among the Best Natural Beaches in the United States. Caladesi Island State Park is currently ranked #1, primarily for its water quality, rustic charm, clean beaches, on-site amenities and its emphasis on wildlife. Pinellas County is the only Florida destination which can say it has two of the top 10 beaches (Fort DeSoto Park is ranked seventh). 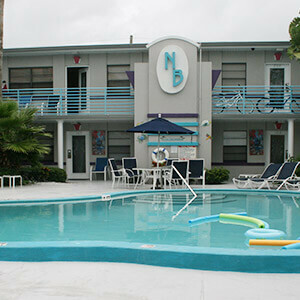 Conde Nast Traveler has also recognized Clearwater Beach as the best city beach on the Gulf of Mexico. 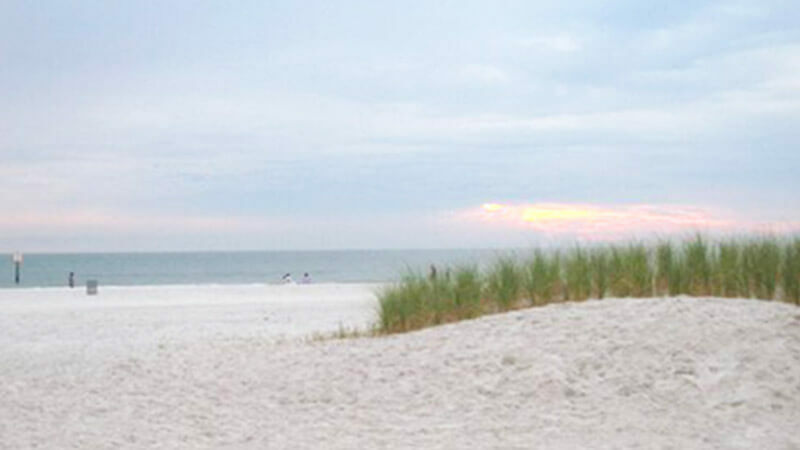 Clearwater Beach is consistently ranked "best beach" by Tampa Bay Magazine. Family Fun Activities: Include fun at local playgrounds, surf lessons, jet ski rentals, local arcades and beach trampoline. Clearwater Marine Aquarium- see dolphins, otters, and sea turtles. This non-profit agency is dedicated to the rescue, rehabilitation and release of injured or sick marine animals! Busch Gardens- Amusement Park located in Tampa, about a 35 minute drive from Royal North Beach that includes a zoo featuring different exotic animals and thrilling rides for all ages. Dining: Casual Beach dining is usually the way the locals go when looking for a bite to eat.The Orginal Frenchy's, The Palm Pavillion, Mandalay Grill are all our picks for best beach treats. 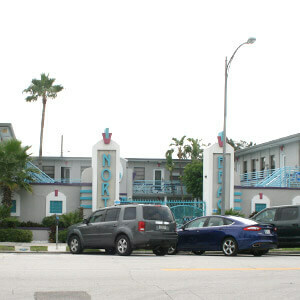 Pier 60 During your stay at Royal North Beach you will be within walking ditance to all fun in the sun Pier 60 has to offer. Pier 60 is a long concrete pier that extends into the Gulf of Mexico that serves as a great fishing platform or a nice place to take in all the beautiful designs of local artisits. 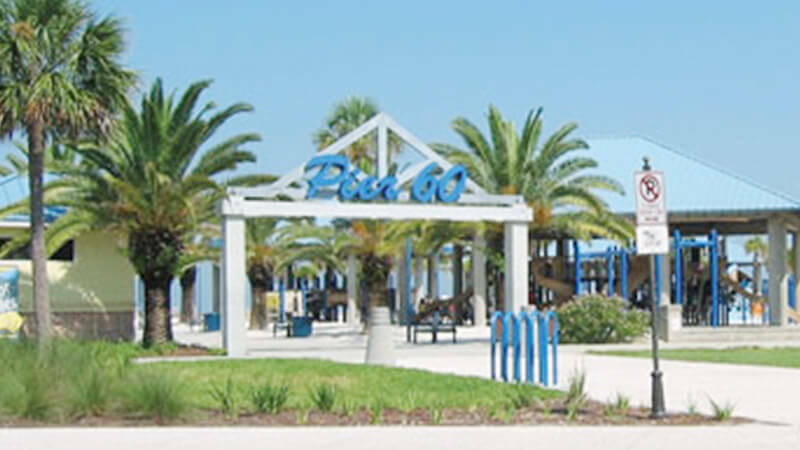 Pier 60 offers everything from playgrounds, rock climbing, bungee jumping to relaxing music from local musicians enjoying the sun.